Offences for supplying banned plastic bags in Western Australia come into effect today. Retailers who supply banned lightweight plastic bags from today (January 1) risk potential prosecution and fines of up to $5,000. Plastic bag suppliers and manufacturers who provide misleading information when selling bags to retailers can also be prosecuted and fined. The Department of Water and Environmental Regulation has engaged the National Retail Association as a point of contact for the public and to help educate retailers about their obligations. Complaints can be lodged with the National Retail Association here. The department will take follow-up compliance and enforcement action. The State-wide plastic bag bn applies to all retailers – not just supermarkets. It includes lightweight bags made of plastic – including bags that are biodegradable, degradable or compostable – with handles and a thickness of 35 microns or less. 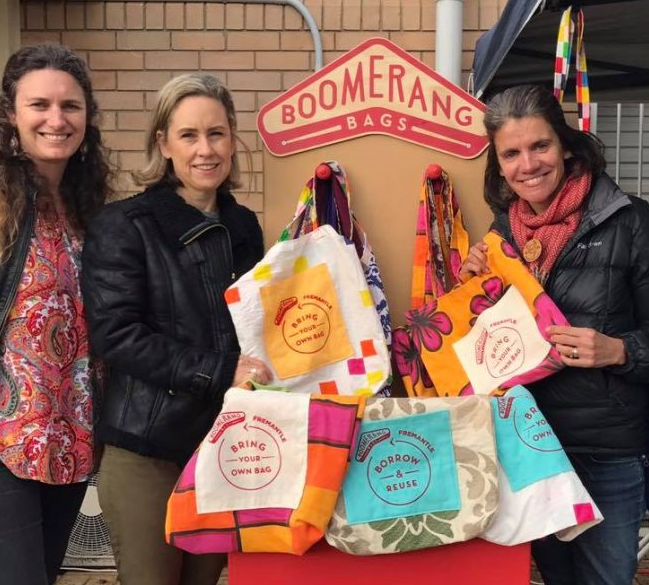 “We thank the community for getting on board and supporting the McGowan Government’s ban on lightweight plastic bags”, said Acting Environment Minister Simone McGurk. “From today, it will be illegal for a retailer to offer you a lightweight plastic bag. “You can help by remembering to take your own reusable bags when you go shopping. “So be prepared – always have your reusable bags on hand and remember to take them everywhere you go – whether you’re picking up milk from the deli, bread from the bakery or takeaway food from your favourite restaurant. “Our ban on lightweight plastic bags is making a significant improvement to our environment.